Rare Bird Books, a Barnacle Book, 9781945572128, 216pp. "I was taken most seriously when listening to men listen to themselves." Brian McGreevy is an author and screenwriter whose debut novel, Hemlock Grove, was adapted into the Netflix series of the same name. He is cocreator of the AMC series, The Son. He holds an MFA in fiction from the University of Texas, where he was a James Michener Fellow. 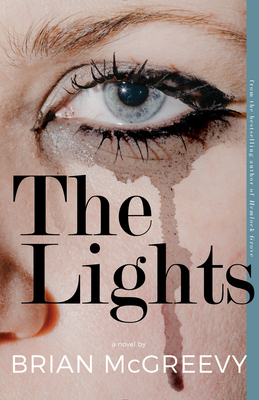 The Lights is his second novel.